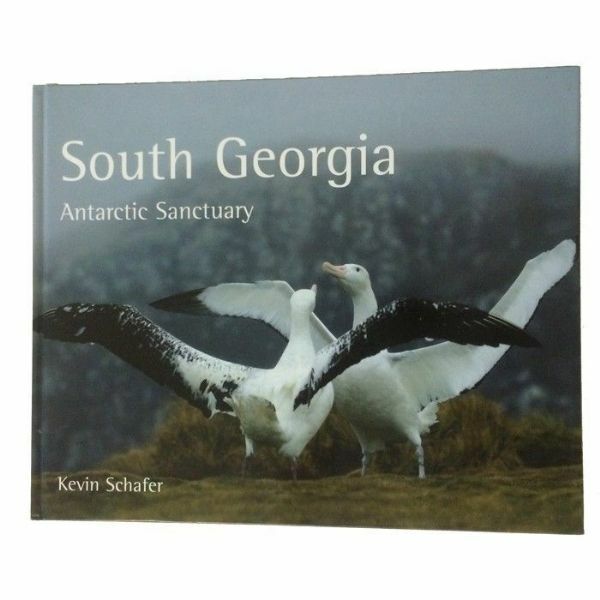 South Georgia, in the remote South Atlantic, is one of the most dramatic islands in the world. Gathered below towering icy mountains are enormous gatherings of marine animals, including millions of penguins and seals. Currently in stock in softback version. South Georgia, in the remote South Atlantic, is one of the most dramatic islands in the world. Gathered below towering icy mountains are enormous gatherings of marine animals, including millions of penguins and seals. 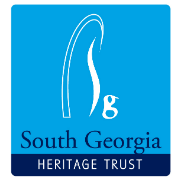 Although once a centre for a savage whaling industry, South Georgia is now an important refuge for wildlife. Currently in stock in softback version.